There are times when we fall short of words when it comes to describing a moment in life. In such times, there’s nothing better than a photograph. This powerful medium silently in its own ways conveys more than words. A wise man once said, “A picture is worth a thousand words”. Well, we do agree that this idiom will probably stay true forever. 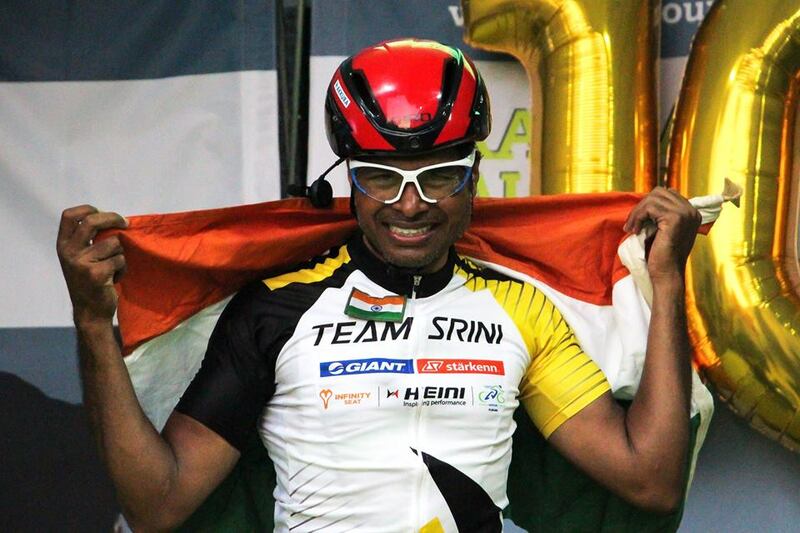 For a country like India, where cycling is growing in popularity, there have been quite a few moments that have been immortalised in a photograph. Today, we look back to some of the most powerful photographs of 2018, ranging from one’s celebration, tears of happiness and much more. They say some men are made of wit and honour. That’s what we feel when we look at this picture of Lt. Col Srinivas Gokulnath who became the first Indian to complete Race across Austria in 2018. There’s pain and then there’s the glory! No words can describe this picture. 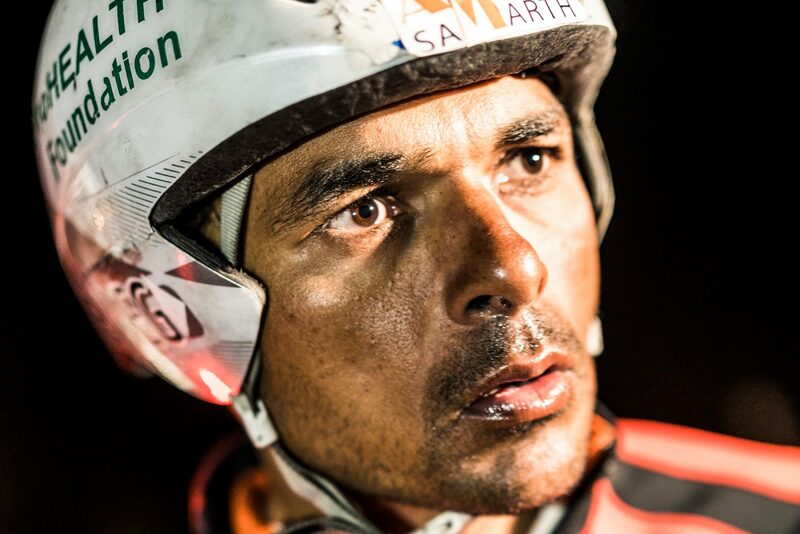 We can only imagine what Amit Samarth might have gone through during the gruelling Red Bull Transiberian Extreme. Today, he is the first Asian who completed 9100km over a span of 25 days. When we heard the news of his completion, we only had one thought on our mind. And when we look at this picture, again and again, we could only conclude that, yes, he is! Tired, sleep deprived, sore but hungry for victory! Remember that time when social media was filled with post congratulating Esow Albin. 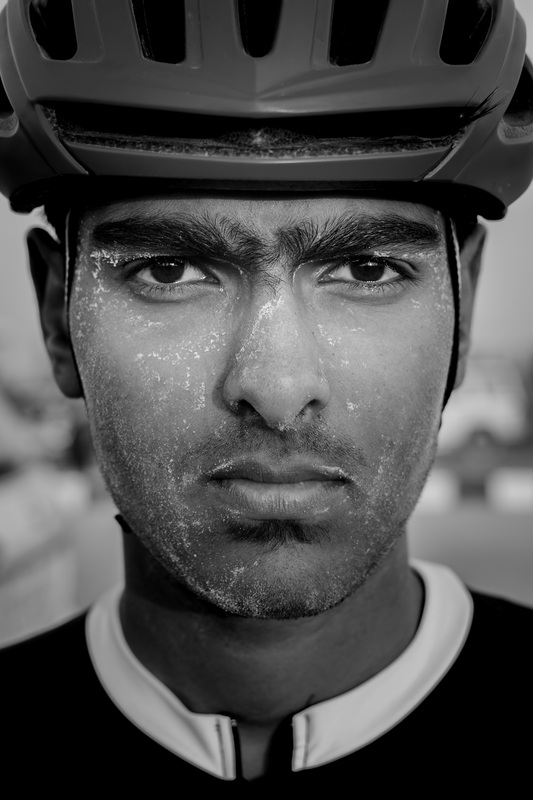 For a nation that lives and breathes cricket, it reminds us, cyclist, that there is hope for the sport to grow here. Achievements like these can just change the momentum and set things on a different path! If you’re looking for that ray of sunshine, that lights up your world, we guess this is it! She’s natural and calm from the outside, but when times need it to be rough, she can go hard without sleep, food or shelter for a good amount of time. From what we know, the last time she did this, she was just 18 and set a record of being the 1st Asian woman to ride 29,000kms in 159 days! At an age when most people begin to plan for retirement, Anju Khosla is revving up life chasing fresh adventures. At 52, Anju Khosla became the oldest Indian woman to complete an Ironman Triathlon. The Sweat. Time. The Patience. The Exertion. The Devotion. Well, it all pays off! 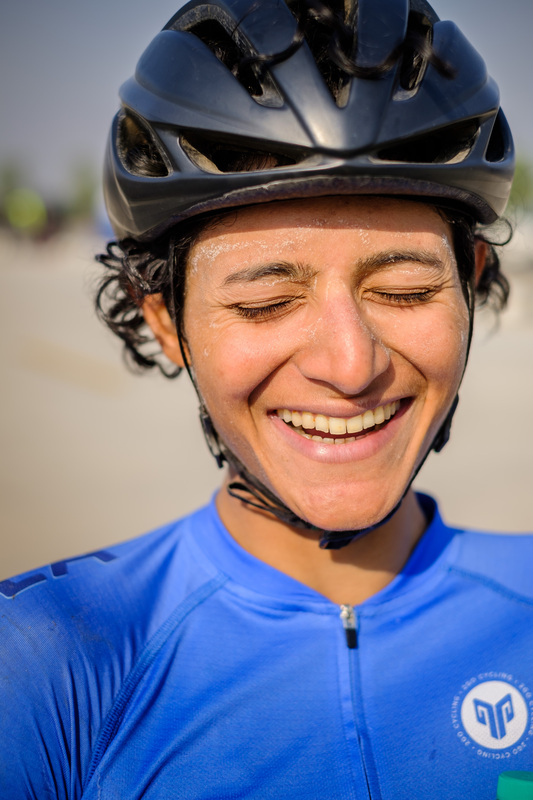 Here’s Samira Abraham, showing her emotions right after winning the 2018 Road Cycling Nationals and the ITT. 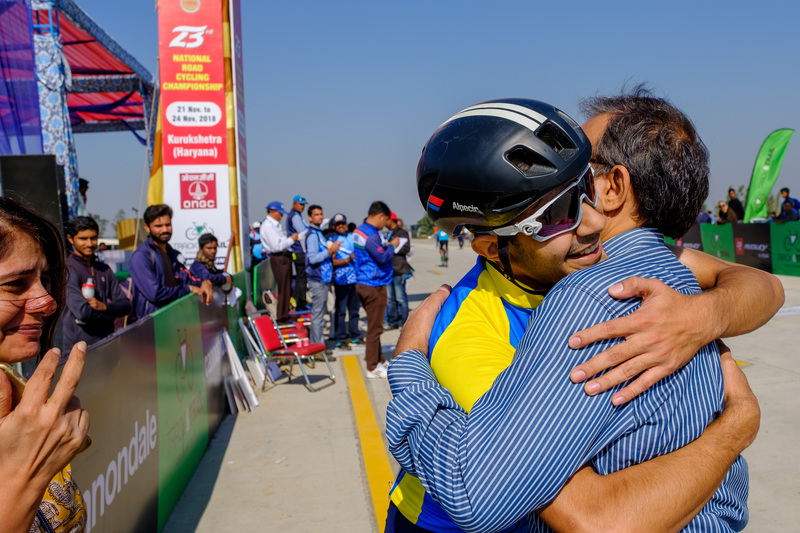 Aman, a young rider from India, with cycling dreams who ventured, matured, put in the work, fell hard, persisted, and with the support of family and friends and coaches and mentors, achieved a small bit of Indian Cycling history at the 2018 Indian National Road Cycling Championships. That’s how happiness looks like! If you ever wondered what’s it looks like when you ride really hard, just remember this picture! We would be more than happy to add it to the list.